It’s no secret: Traditional cable networks like Viacom, Inc. (NASDAQ:VIAB) and Time Warner Inc (NYSE:TWX) have had their backs planted firmly against the wall thanks to the rising popularity in streaming content from companies like Netflix, Inc. (NASDAQ:NFLX). But a recent report from Bernstein may have added another layer of support to the bullish NFLX stock story, while digging the knife deeper into traditional networks. The primary finding from the report? In fact, a whopping 22 million adults in the U.S. are expected to have “cut the cord” by the end of 2017 — 33% greater than the jump in 2016. Still, regardless of whether Netflix is able to steal some of the children-focused advertising from the major networks — Bernstein assumes Alphabet Inc’s (NASDAQ:GOOG, NASDAQ:GOOGL) YouTube will be the greatest beneficiary — I’d argue that the findings are significant to the overall strength of the streaming service company’s long-term outlook. The report implies that the shift in children’s viewing habits will inevitably force the major networks into placing children’s networks into higher-tier channel packages that out-price the cost of Netflix and other streamers. 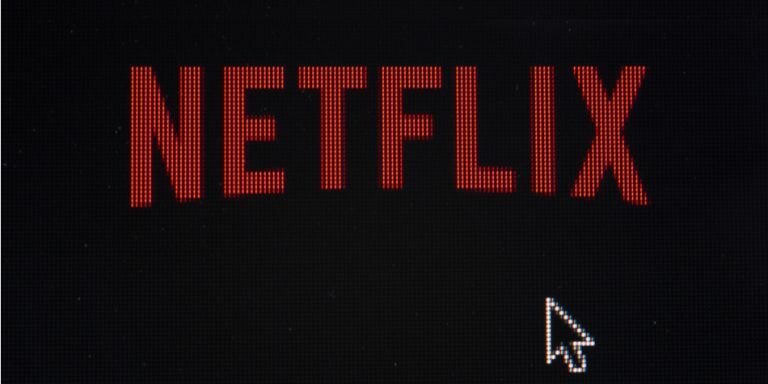 This would potentially reduce “2/3 of their distribution,” which presents a unique opportunity for Netflix — a company that is not known for its kid-focused programming. However, when you look at the bigger picture, the long-lasting implications are even greater, regardless of whether NFLX stock can capitalize on children’s programming. Although NFLX stock did not see a significant rise off of the report — Bernstein did not directly assess children’s viewership habits on the popular streaming service — it has soared more than 47% year-to-date on other positive happenings, some of which are related to the findings. For example, Reuters recently reported that Netflix and other streamers, such as Amazon.com, Inc. (NASDAQ:AMZN) and Hulu have been nabbing top television talent to help generate exclusive content for their respective streaming platforms. The resumes behind most of the recent talent acquisitions — including an endless list of well-known comedians with exclusive Netflix specials — focus on adult-based content, but even so, it plays into the greater long-term story for Netflix stock. This is true when you consider the changes in children’s viewing habits and how they might evolve into adulthood. Netflix is still the go-to platform for adults and if it can maintain this title while increasing the demand for and quality of its exclusive content, it should continue to be adopted by maturing, cordless audiences and remain the leader in the years to come. As of now, Netflix remains the king of exclusive, adult content on the ever-popular streaming medium. Is it possible that children’s viewing habits, as stated in the Bernstein report, reflect the inevitable demise of traditional cable networks? It might be too soon to say, but given the facts in the report and the recent talent acquisitions from other streamers, the possibility gains further traction. It may not be a profound statement, but it’s undeniable that as our youth adopt cord-less viewing patterns, they will likely carry these habits into adulthood. And with additional threats from the likes of Amazon Prime Video and Hulu, alongside the continued strength in NFLX stock, the old-school way of viewing content may soon become a thing of the past. With “around 30% of American adults” expected to be without traditional pay TV and the number of cord-cutters expected to match “the number of people who have never had TV” by 2021, the long-term potential for NFLX stock is undeniable as long as it can maintain its lead. Article printed from InvestorPlace Media, https://investorplace.com/2017/09/netflix-inc-nflx-stock-long-term-case/.